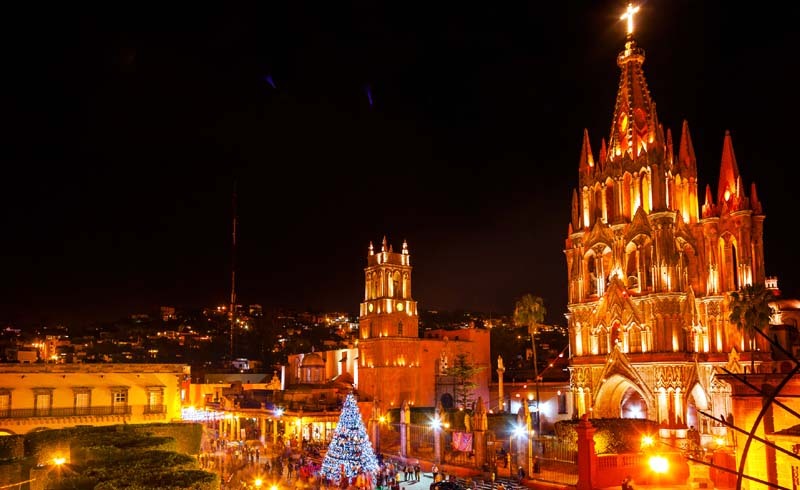 Winter travel can be tough when you're trying to decide on a spot where the weather won't totally kill your vacation, but some of these places are even more magical in the snow than they are in the summer, and they've got some can't-miss holiday festivities. 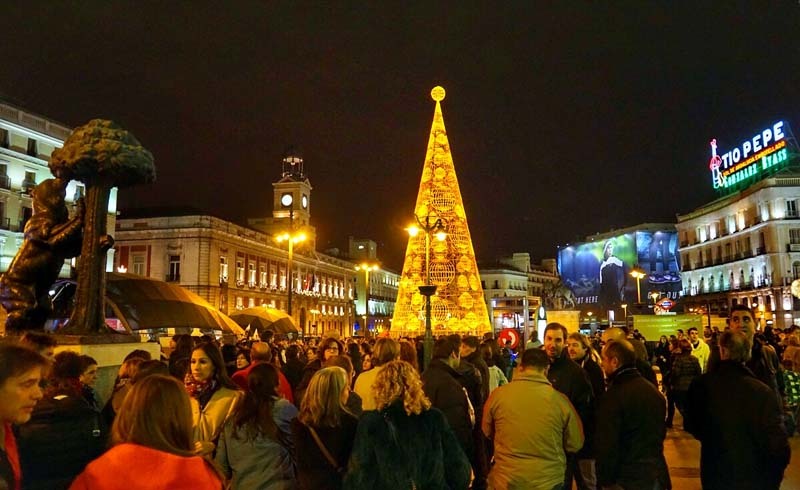 Here are some of the best Christmas getaways to take this year. There's no place like home for the holidays—unless you're going somewhere insanely cool. 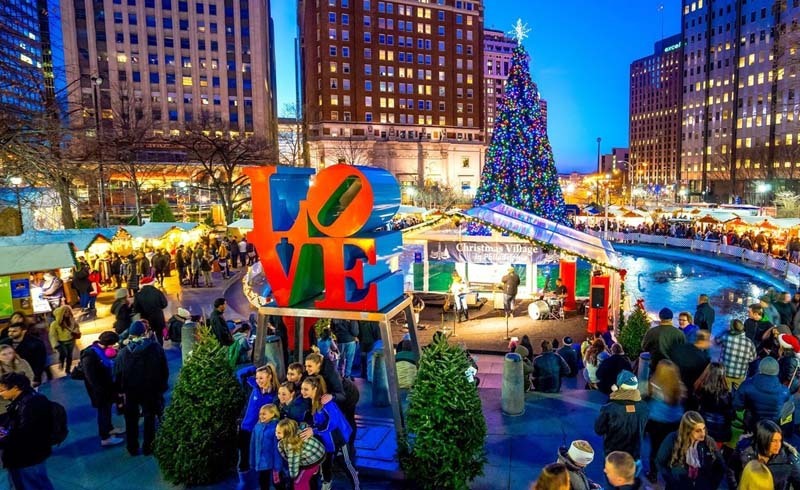 Winter travel can be tough when you're trying to decide on a spot where the weather won't totally kill your vacation, but some of these places are even more magical in the snow than they are in the summer, and they've got some can't-miss holiday festivities. Craving a warm-weather vaca? We've got options for you, too. 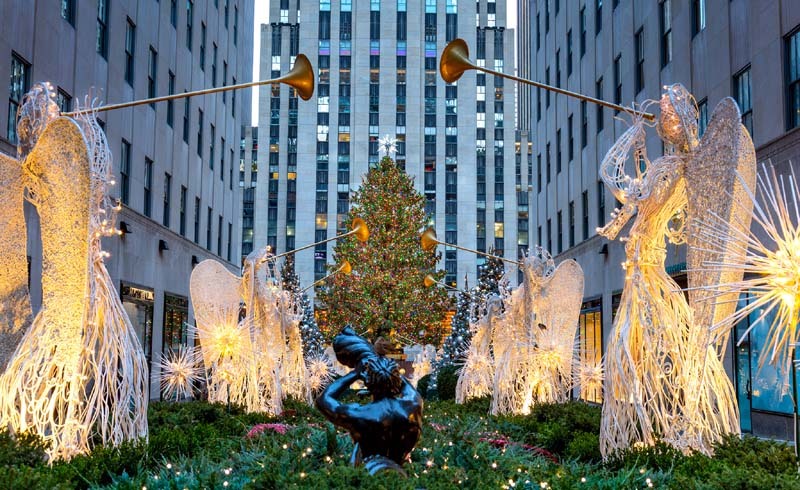 You've seen the Rockefeller Center tree on TV for years, and now it's time to see it IRL. Go ice skating, see the decorations on Fifth Avenue, admire all the festive store windows, and if it happens to snow, you'll get to see Central Park become a winter wonderland. Fact: Paris is romantic anytime of year, but seeing the Champs-Élysées all lit up and the Eiffel Tower surrounded by snow is something truly special. Whatever you do, don't leave without trying the traditional Christmas dessert—the Bûche de Noel. 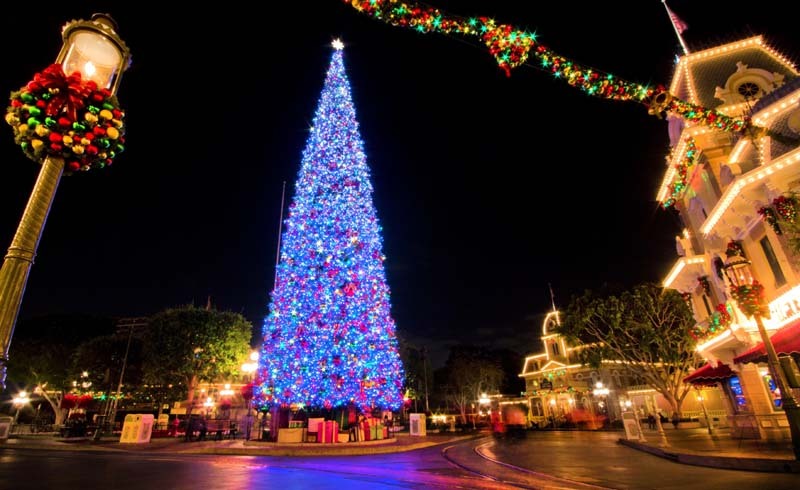 Truth—it'll likely be 70 degrees and sunny, which doesn't necessarily scream Christmas, but if you're coming from the snow, a California Christmas might be a dream. 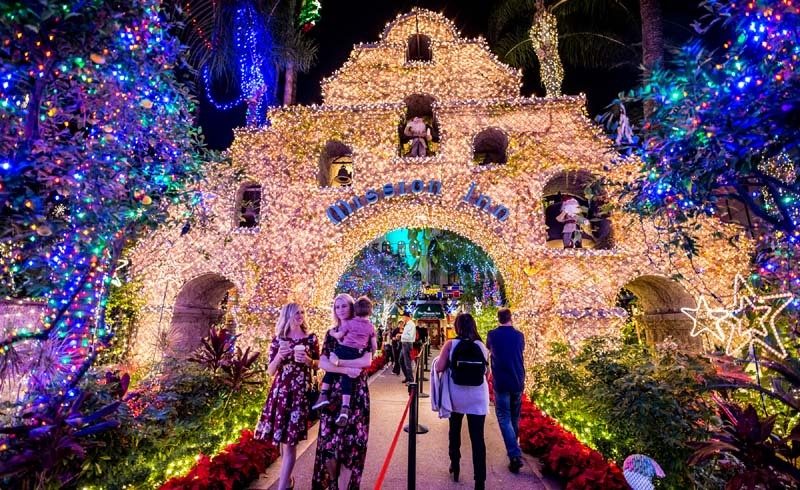 In addition to hitting the beach, check out all the holiday happenings at the iconic Hotel Del, including a seaside ice rink, themed dining, holiday movies on the beach, and a s'mores Jingle Roast. Since Rome is stifling hot in the summer, winters cool weather is perfect for walking around and taking in all the historical sights. 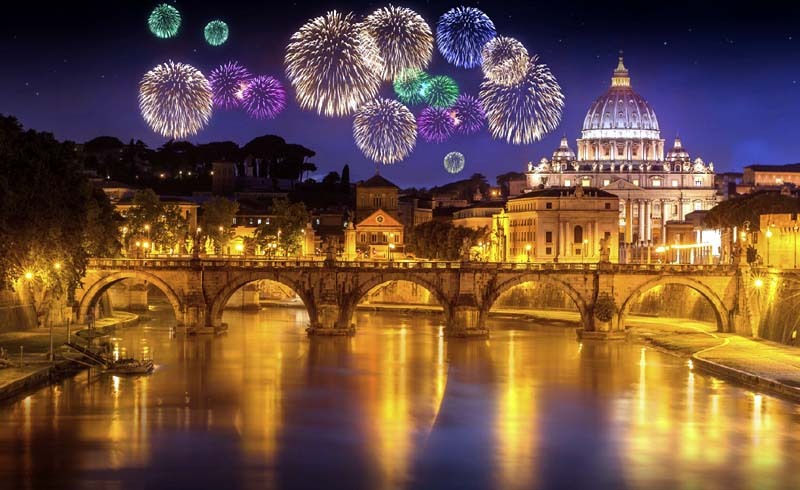 If you can score tickets far enough in advance, Christmas Eve midnight mass at St. Peter's Basilica needs to be on your bucket list. And obviously, there will be pizza, pasta, and gelato on repeat. 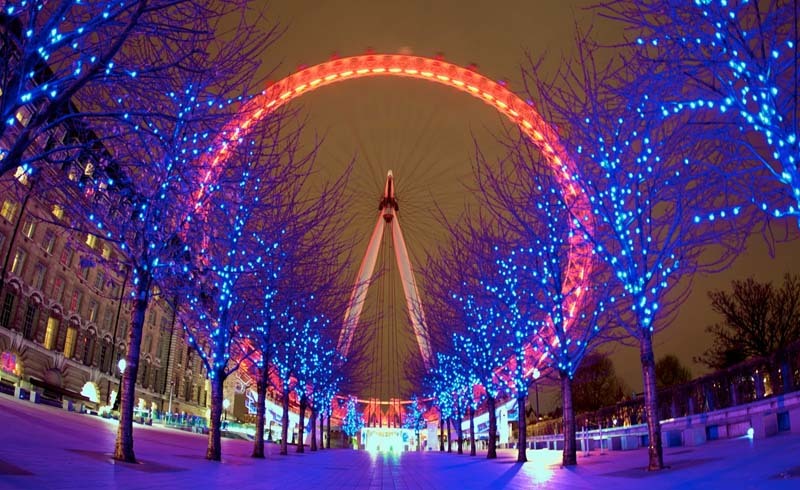 The Christmas lights on Bond and Regent streets rival any we've seen all around the world. On Christmas Day, go for a traditional English Christmas dinner, with a roast, Yorkshire pudding, stuffing, mince pies, trifle, and a classic Christmas pudding. You know it's going to be a good time if you're heading to the Big Easy. Jazz it up with Cajun Kringle (buttery pastry rounds loaded with praline filling and topped with caramel icing and pecans), take in the festive holiday homes in the Garden District, and catch the Celebration in The Oaks, a massive holiday light display in City Park. 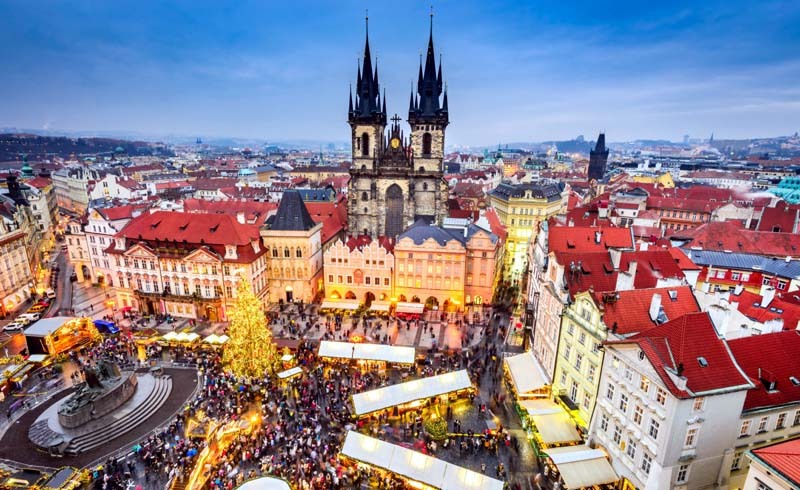 Prague looks straight out of a fairy tale when it's snow-covered in the winter, but Christmas is particularly magical. 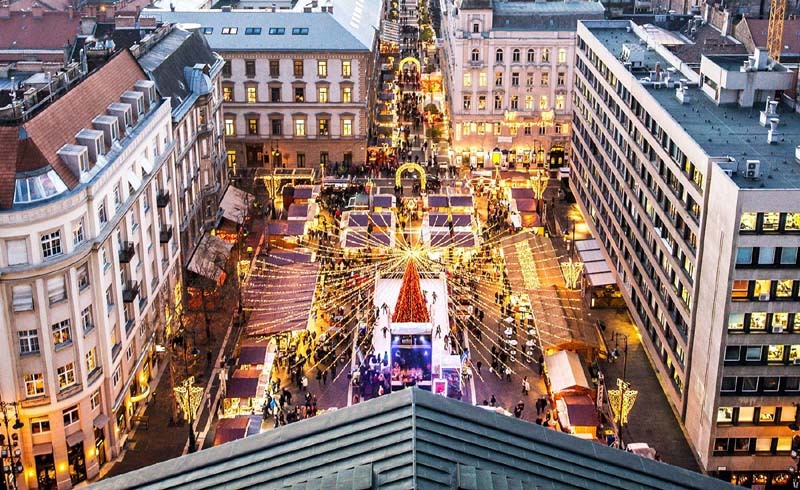 The holiday markets in the Old Town Square and Wenceslas Square are some of the best and most festive in Europe. If you want to have a white Christmas, head to Colorado. Snowdaze happens all throughout December, where the fresh powder is celebrated with live concerts every evening. 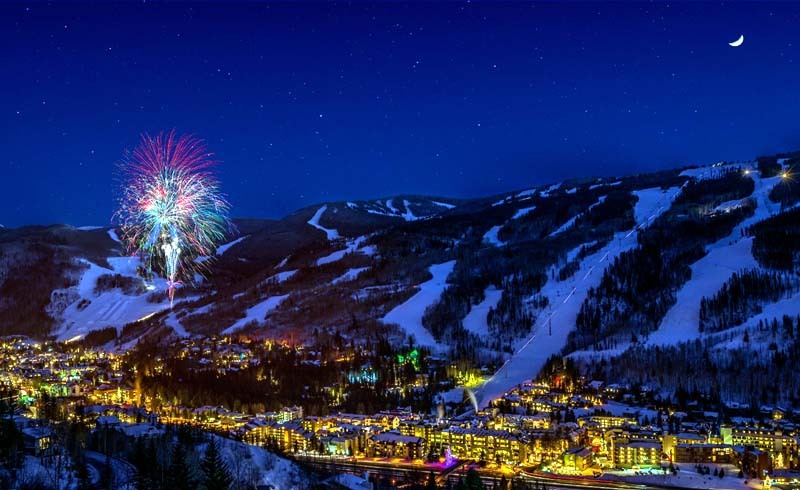 The village is all lit up, and it's peak time to hit the slopes. If snow sports aren't your thing, we're willing to bet the après-ski scene totally is. The cobblestone streets are even more quaint and charming with snow falling everywhere. The 400-year-old walled city feels like a European village, but it's much more accessible from the U.S. (and likely more cost effective). 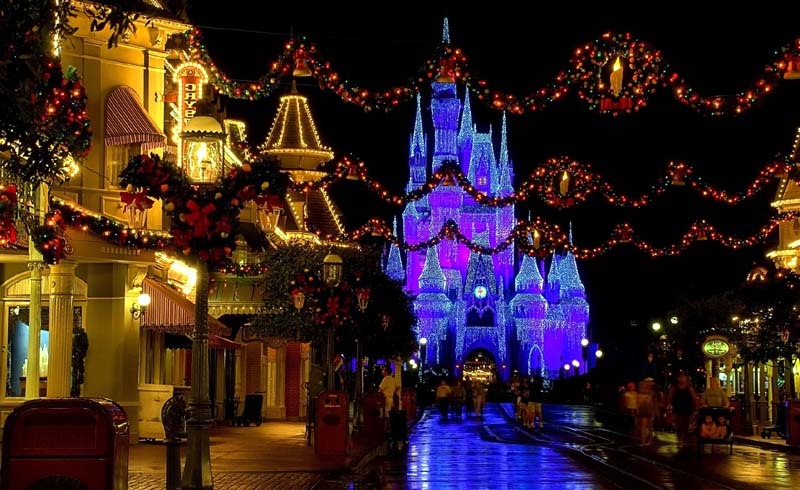 There's no end to good food, postcard-perfect sights, and festive decorations everywhere you turn.